Just two years after the release of their first collaborative album Stunden, Hans-Joachim Roedelius and Stefan Schneider aka Roedelius Schneider have completed their follow-up album Tiden. It will be released next week through the Hamburg-based Bureau B imprint, home to illustrious artists such as Schneider TM, Kreidler and Cluster. Unlike their inaugural album, which was reminecent of Eric Satie and Brian Eno, Tiden sounds like the in-car soundtrack of a journey to inner peace; a calm, reflective work that demands your full attention. Roedelius, born in 1934, is clearly one of the pioneers of contemporary electronic music, finding recognition with influential krautrock bands Cluster and Harmonia alongside Dieter Moebius and Michael Rother. Roedelius is also responsible for milestone albums Zuckerzeit (Cluster) and Deluxe (Harmonia), those too are considered groundbreaking albums within the history of electronic music. By the end of the ’70s he was working with ambient pioneer Brian Eno, going on to produce a total of three albums for him. Twenty years Roedelius’ junior, Stefan Schneider is a founding member of Kreidler (1994-99) and is now part of To Rococo Rot and Mapstation. Pedigree assured, now hit play, kick back and listen. 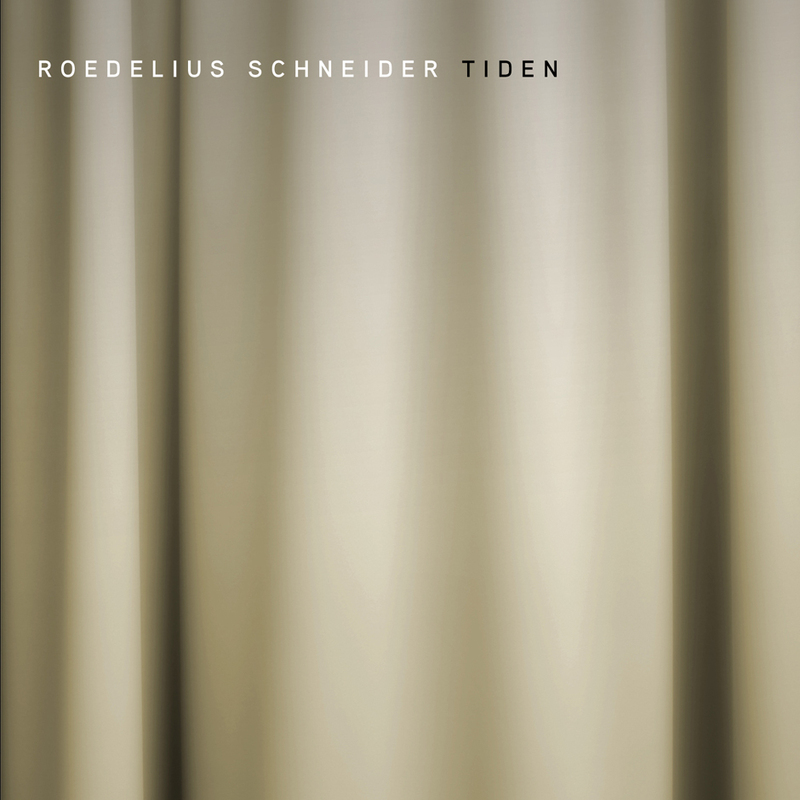 Roedelius Schneider’s Tiden is out next week through Bureau B. Pre-order here.